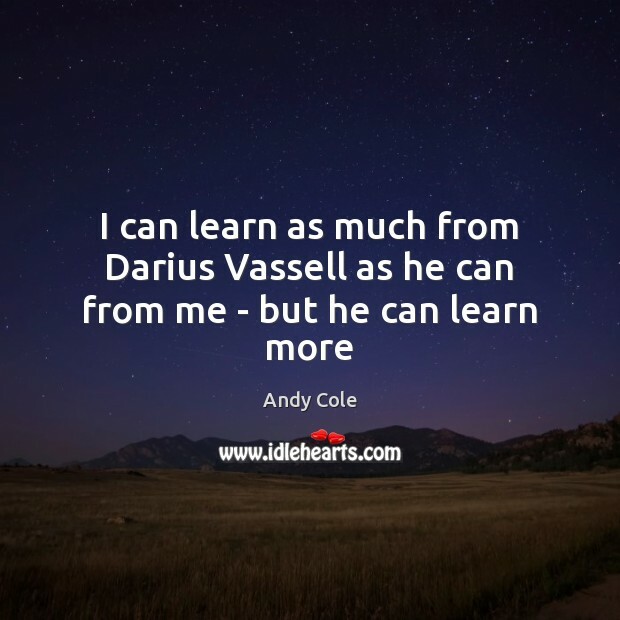 Enjoy the best inspirational, motivational, positive, funny and famous quotes by Andy Cole. Use words and picture quotations to push forward and inspire you keep going in life! 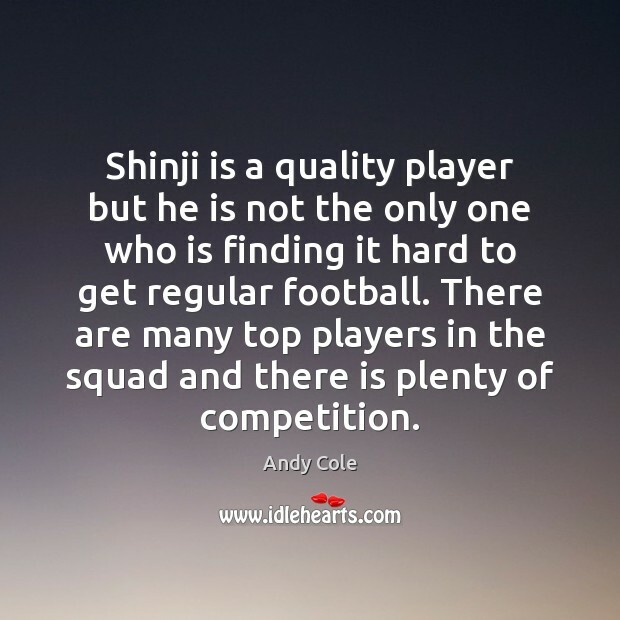 Shinji is a quality player but he is not the only one who is finding it hard to get regular football. There are many top players in the squad and there is plenty of competition. 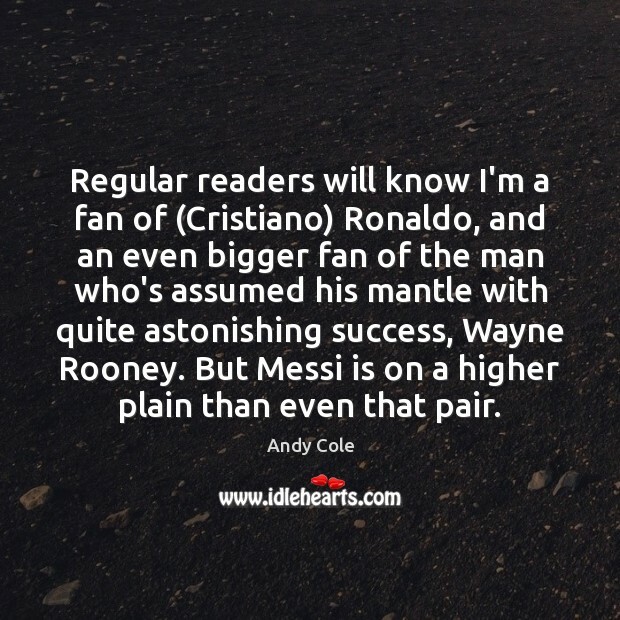 Regular readers will know I'm a fan of (Cristiano) Ronaldo, and an even bigger fan of the man who's assumed his mantle with quite astonishing success, Wayne Rooney. But Messi is on a higher plain than even that pair.